Amazon and Apple may be competitors in some areas, but the online retailer says it has reached an agreement with the tech giant to increase the amount and range of Apple products it sells on its site. Under the agreement, Amazon will sell a wider variety of iPhones, iPads, and other devices with the increase taking place in time for the holidays. In the past, Apple has been slow to embrace Amazon, preferring to sell most of its products through limited channels. 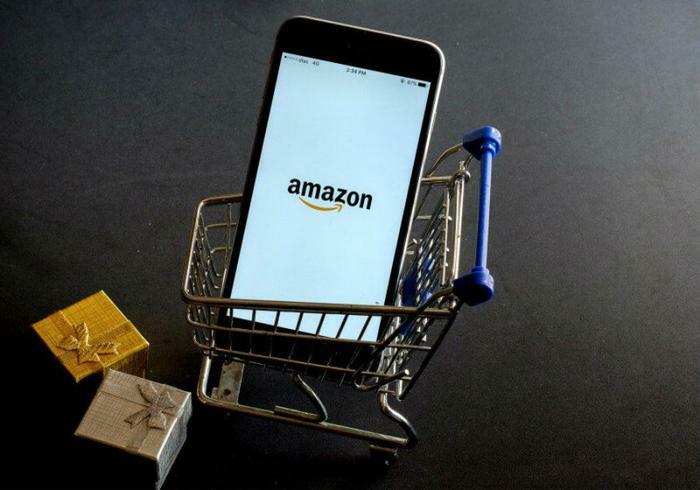 Undoubtedly a contributing factor to the new alliance is Amazon's decision to stop its third-party merchants not authorized by Apple from offering the companies products on the Amazon site. The change doesn't take place until after the holiday shopping period -- Jan. 4. In addition to iPhones and iPads, Amazon shoppers will be able to purchase the Apple Watch, but not the HomePod, a smart speaker that competes head-to-head with the Amazon Echo. “We’re working with Amazon to improve the experience for Apple customers on their site and we look forward to those customers having another great way to buy iPhone, iPad, Apple Watch, Mac and more,” Apple said in a statement to media outlets. An Amazon spokesman said the company is working to enhance the customer experience, and stocking its virtual shelves with products it knows consumers want is a way to do that. The deal comes at a good time for Amazon, which is looking for ways to bolster customer experience to stay abreast of developments by two of its chief brick-and-mortar rivals, Walmart and Target. Both retailers have recently announced that stock clerks will be able to check out customers' purchases without customers having to stand in line. Both have also shortened delivery times for online orders. While industry analysts expect both Amazon and Apple to benefit from the deal, an analysis by CNET suggests some of the little guys may get hurt. It says small operators who buy Apple products right after they go on sale and sell them on Amazon will face new barriers.